A safe and fun way to keep your little ones hands germ-free! 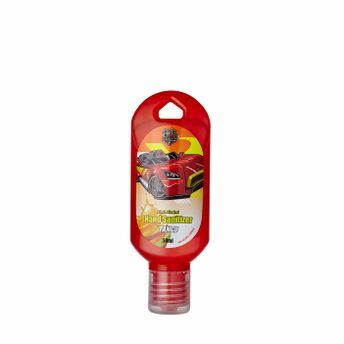 Barbie Hand Sanitizer is an amazing offering that kills 99.99% germs.It has skin nourishing properties and non-sticky formula.Ideal while travelling, these hand sanitisers feature fresh, fruity fragrance and fun Hot Wheels design, sure to delight kids encouraging them to use them. Explore the entire range of Hand Sanitizer available on Nykaa. 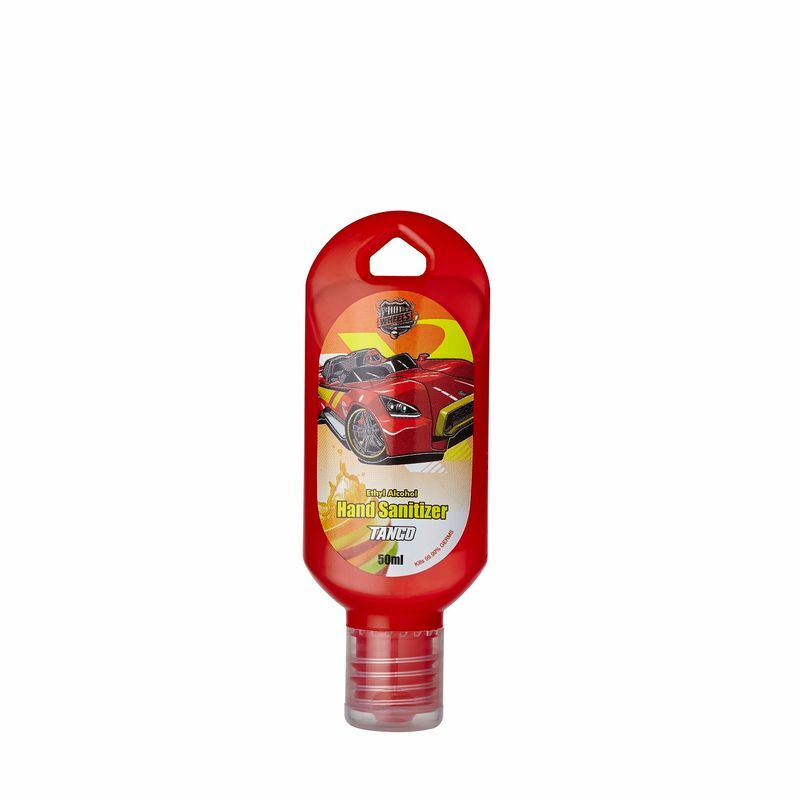 Shop more Hot Wheels products here.You can browse through the complete world of Hot Wheels Hand Sanitizer .